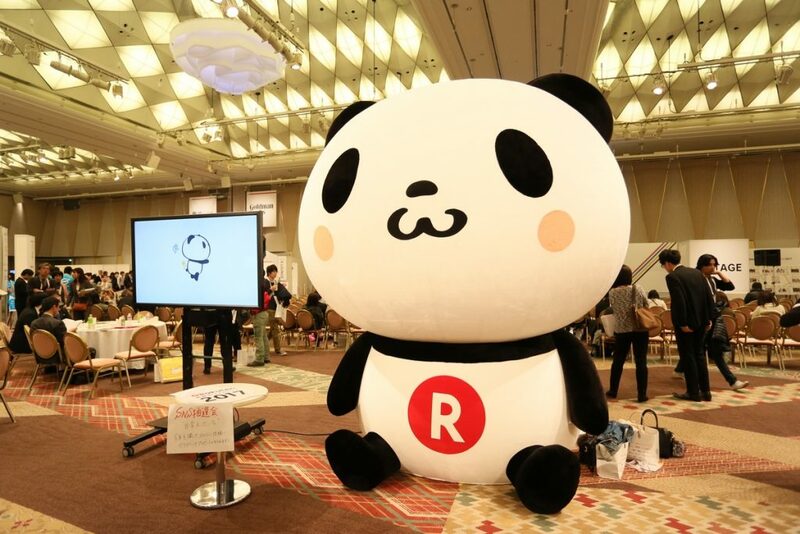 With giant inflatable pandas, drones and wacky costumes, this is clearly not your average business conference. 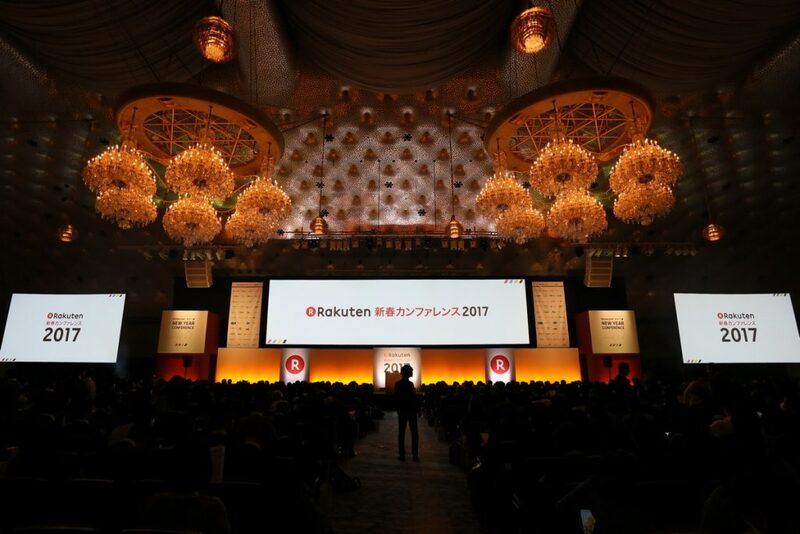 Last month, over 2,500 merchants from Rakuten’s flagship e-commerce marketplace Rakuten Ichiba gathered in Tokyo to participate in one of the nation’s largest online retail events, the Rakuten Ichiba New Year Conference. For the 18th year in a row, merchants of all sizes, specialties and levels of experience came together to connect and share knowledge. 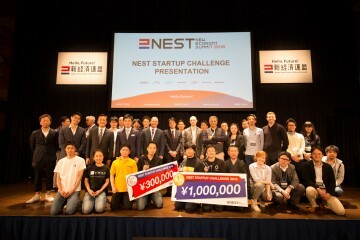 The conference is a unique opportunity for merchants to come together and interact offline. 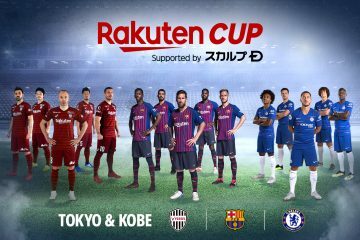 The conference, which is also held in five other regions besides Tokyo, is a rare opportunity for merchants to interact offline, not only with each other, but with the people who work behind the scenes at Japan’s biggest online marketplace. 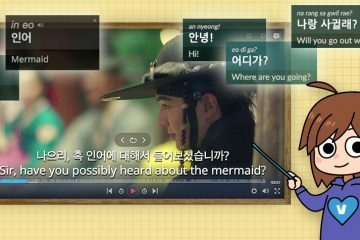 By its nature, doing business online tends to eliminate the need for face-to-face communication between clients and partners – a fact that can limit opportunities for sharing strategies and information directly. 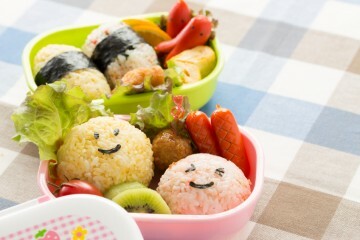 A regular touchpoint such as the Conference is one way to mitigate that. 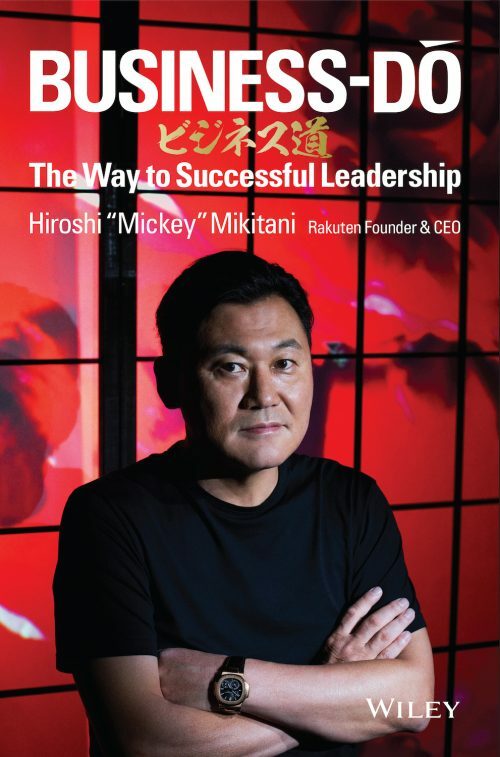 This year’s conference began with lectures from Motoaki Saito, founder and CEO of supercomputer-maker PEZY Computing, and Rakuten Chairman and CEO Mickey Mikitani, both of whom stressed the importance of looking toward the future when doing business on the internet. 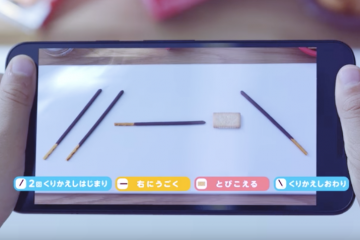 Citing examples such as the rise of e-money and the development of AI and autonomous driving, Mikitani encouraged merchants to utilize the rule of three: If a technology seems three years away, prepare yourself as if it were going to be here in one. 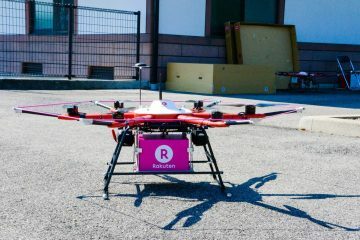 To hammer the point home, a demonstration of Sora Raku’s automated drone delivery service was performed live on stage inside the hall. 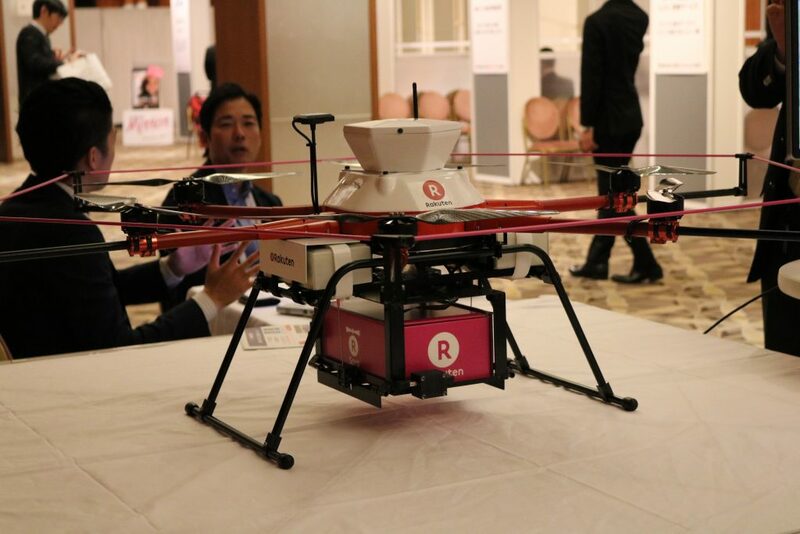 Rakuten’s Sora Raku drone also made a special appearance. Merchants spent the afternoon attending a selection of over 20 different seminars and workshops covering e-commerce topics such as “Creating your first hit product,” “Encouraging positive reviews” and “Professional smartphone photography for beginners.” Meanwhile, in the event hall, merchants had the opportunity to interact with companies providing various logistics, wholesale or consulting services, or to simply take selfies with the giant Rakuten Ichiba panda mascot that dwarfed the many booths surrounding it. 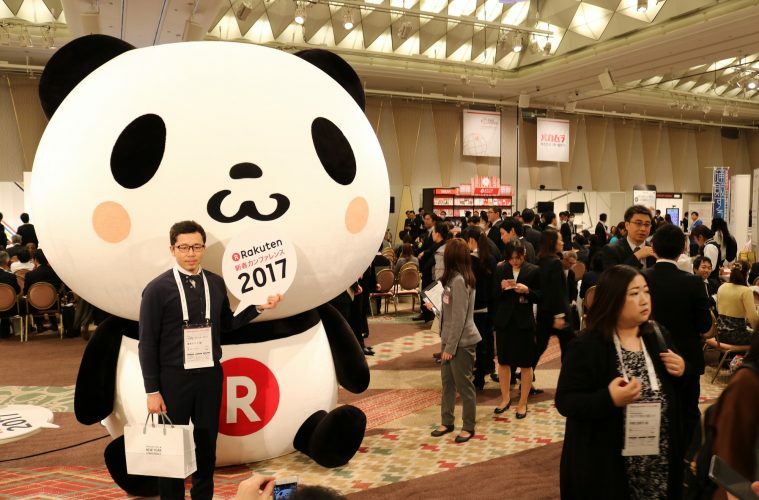 The enormous inflatable Rakuten Panda attracted keen selfie-takers. 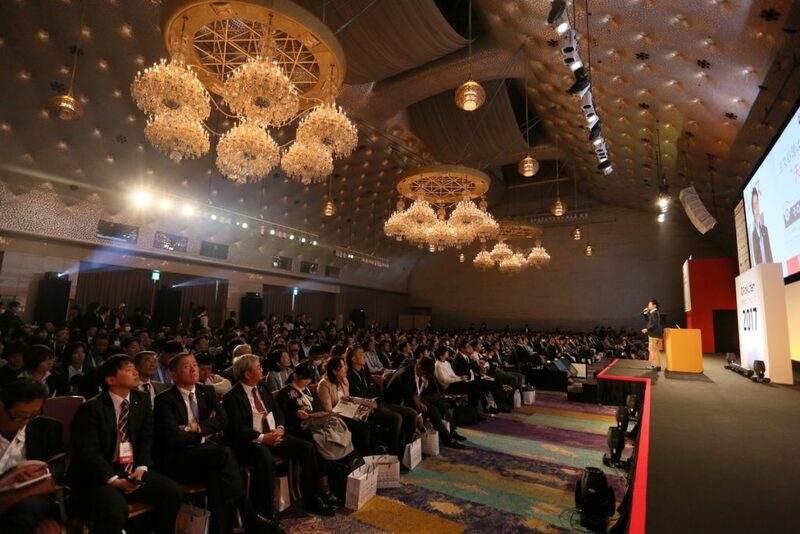 Merchants chose from over 20 different seminars on the latest innovations and business strategies. 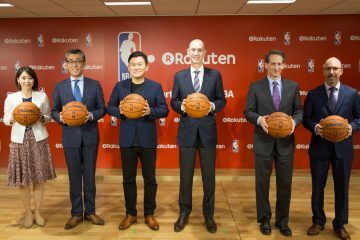 The presentations wrapped up with a special session by Rakuten Ichiba executives, in which detailed plans for new features and business strategies were shared with merchants, before the 2,000+ attendees gathered in the main hall for the after-party. 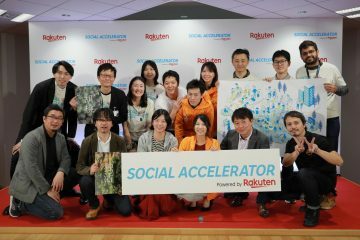 Over sushi, noodles, sake and cake, merchants networked and connected with business partners, Rakuten employees and each other. 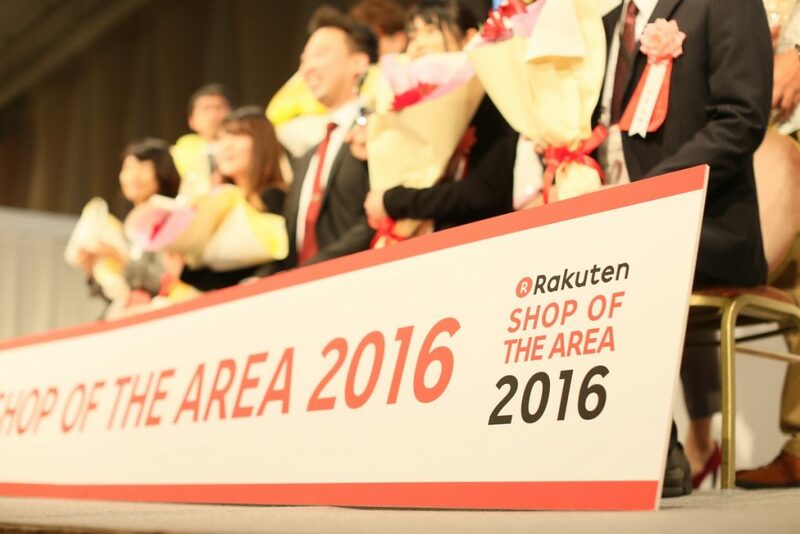 The last big highlight of the day was the Rakuten Award Ceremony, which celebrated the top 10 merchants from the local region (Tokyo and surrounds) for the previous year. 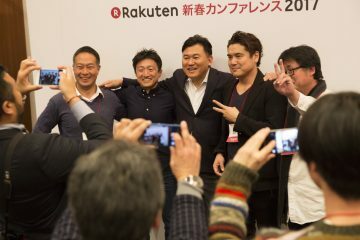 This year’s winners included merchants selling everything from electronics to contact lenses, and, as the crowd cheered, they were welcomed on stage by their respective Rakuten e-commerce consultants, before celebrating with a group photo on stage. 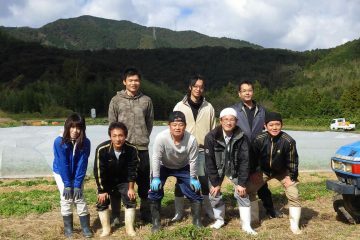 Shop of the Area award winners pose for a photo onstage. 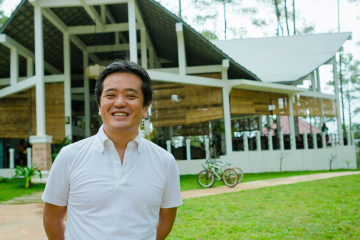 The event serves as a powerful reminder that for all the merits that doing business online may offer, in the end it is the human touch that ultimately make businesses shine.